AtuhaireMacklyne is not like any other ordinary Ugandan girl. This beauty queen who graduated on Wednesday with a Bsc. Accounting and Finance at KyambogoUniversity have made the most of her University time. 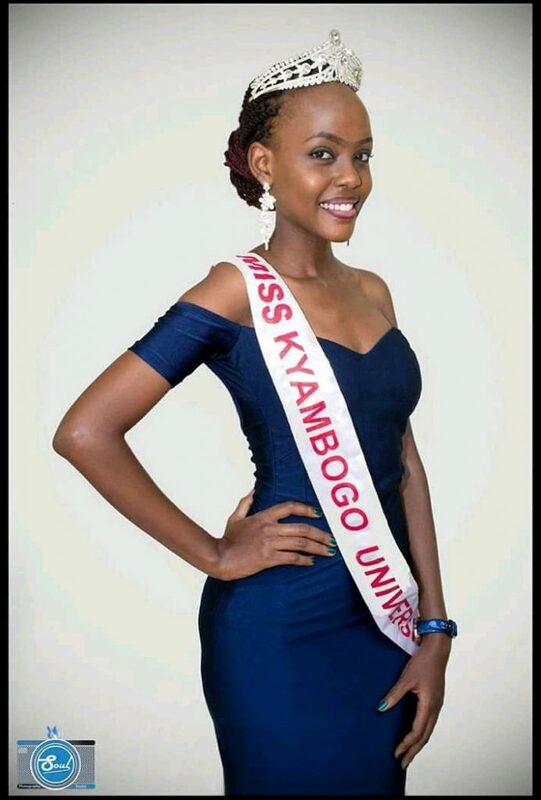 In her Year 2 at Campus in 2016, she was selected as the ‘Face of Kyambogo’ which is awarded to the most outstanding female student in the University. 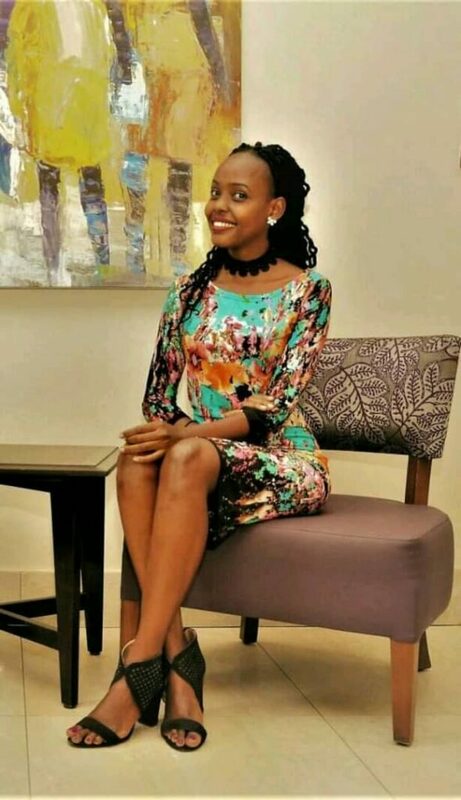 She went on to compete and win the Miss University Uganda crown the same year. 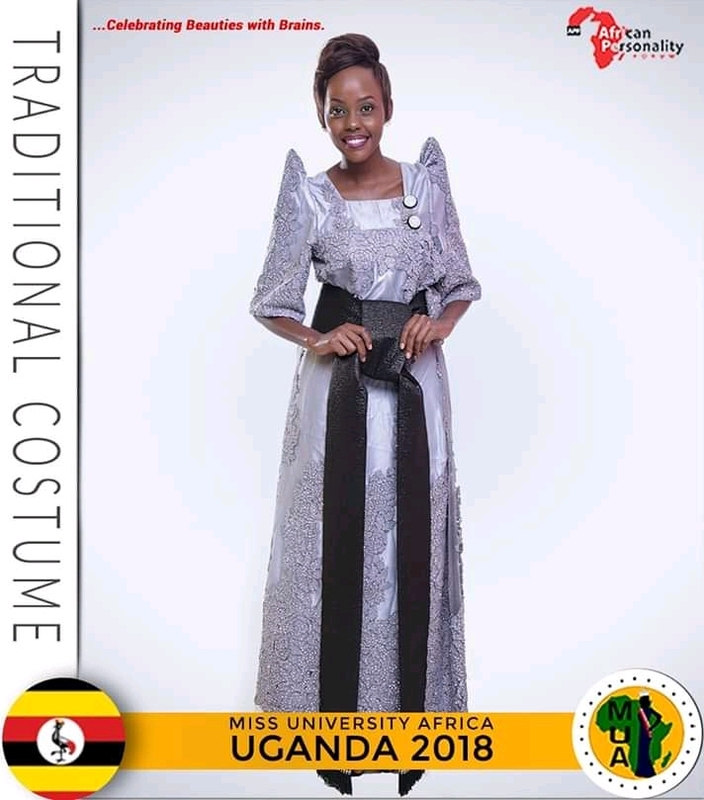 She was recently at the Miss University Africa competitions in Nigeria where she represented Uganda. 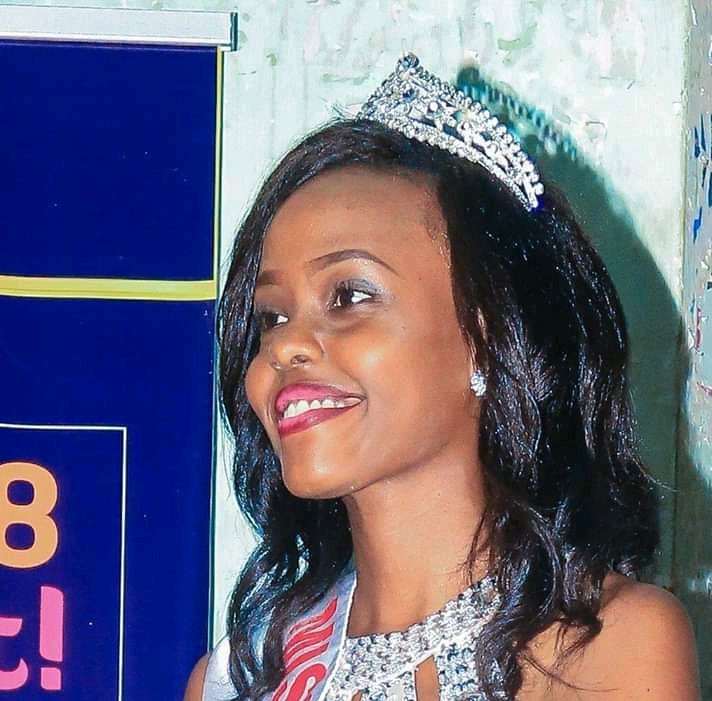 Shadrach Kolya spoke to her on her experiences at the Miss University Africa pageant and other prospects into the future. I have only heard of the Macklyne name around Campus. What is your full name and which course did you offer and graduate with? My full nameis Atuhaire Macklyne. I offered and graduated with a Bsc. Accounting and Finance on Wednesday at Kyambogo University. I am made to understand that you were a popular brand during your time at Kyambogo University. What garnered you all this fame? Well, at Kyambogo University, I won the ‘Face of Kyambogo’ crown in 2016 and held it until 2017 when it was handed over to Miss Angel Akullo. 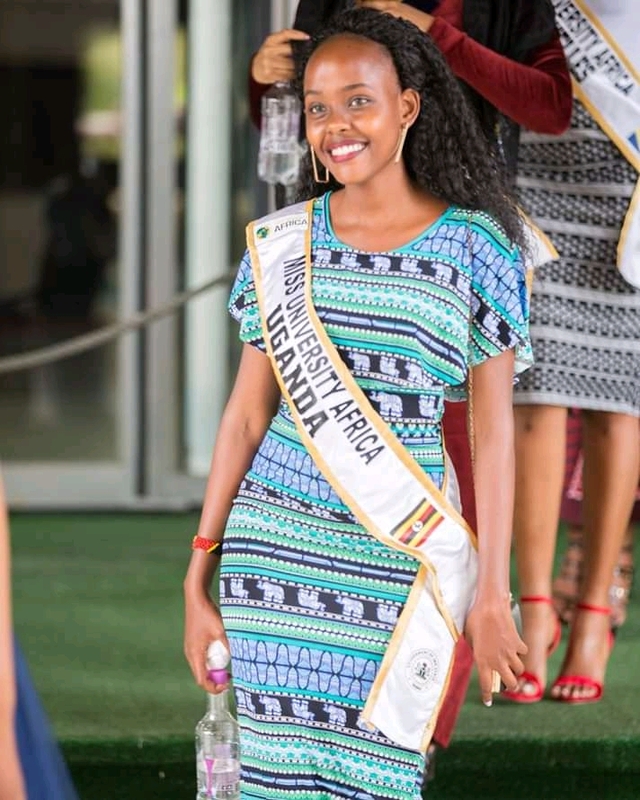 I also participated in the Miss University Uganda competitions where I emerged victorious (This was also in 2016). Most recently, I took part in the Miss University Africa competitions though I lost it to Question Marlise from Mozambique. 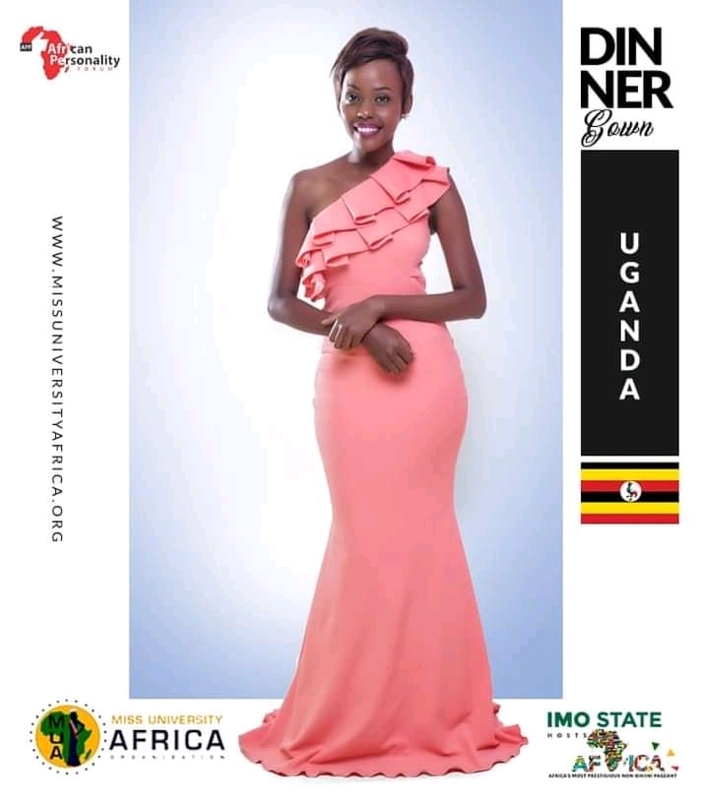 Representing Uganda at the International stage in the Miss University Africa competitions was such a milestone. How did it make you feel? I’ll simply say it was a great honour for me to represent my country. What or who in particular do you attribute your successes in these competitions to? Uhmm, I attribute all these to the charity campaigns that I did while at University. For example, I started a campaign dubbed ‘Save a life, Save a nation’ and‘Easter Smile’ that really propelled me to succeed and get selected. However, I also attribute my success to the ‘Face of Kyambogo’ crown that was given to me. If it wasn’t for that crown as a basis, I wouldn’t have made it this far. You talked about the charity campaigns as propellers to your success. Were you doing these campaigns to primarily aid your rise to prominence or also as a pathway to helping those inneed? Not really. It wasn’t all about the prominence or fame. I am as well passionate about helping people who are struggling out there. In fact, I started the Macklyne foundation recently to ensure that I help more people who are in need through charity work. The Macklyne Foundation is a very wonderful initiative but let’s briefly run back to the Miss University Africa competitions. How was your experience taking part in these competitions? It was the best time of my life. I enjoyed it a lot and learnt so many things in the process. The experiences I had to go through sharing with other beauty queens made me a better person to date. Did you have any prospects of winning this competition in the beginning? Yes, I actually did. But I guess it was destined for someone else. So who were the lucky winners in the end? Queen Marlise, the Miss University Mozambique was the ultimate winner. The runners-up were from Tanzania and Egypt. Weren’t the judges biased? What criterion were they using to select the winners of Miss University Africa? Well, it was basically the stage appearance and poise that they were considering. Other considerations such as voting also helped some contestants to make it to the top. Thank you for representing us at Miss University Africa despite the fact that you did not win. Thank You. It was an honour! So, after that long stride through University and attaining these successes, what are your prospects into the future after graduation? Actually, I am going to first focus on the charity programmes of the Macklyne foundation. Of course, I cannot ignore the fact that I have to get a job as well. I need to start on ACCA soon so that I become a professional accountant. We wish you the best in your career. Could you give any advice to the Campus girls out there on how they can walk in your path? They should love God and serve him. He will direct their paths. They should also believe in themselves and stand for what they want in life as long as it is good. Thank you for sparing time to talk to us. Thank you as well. May God bless you.